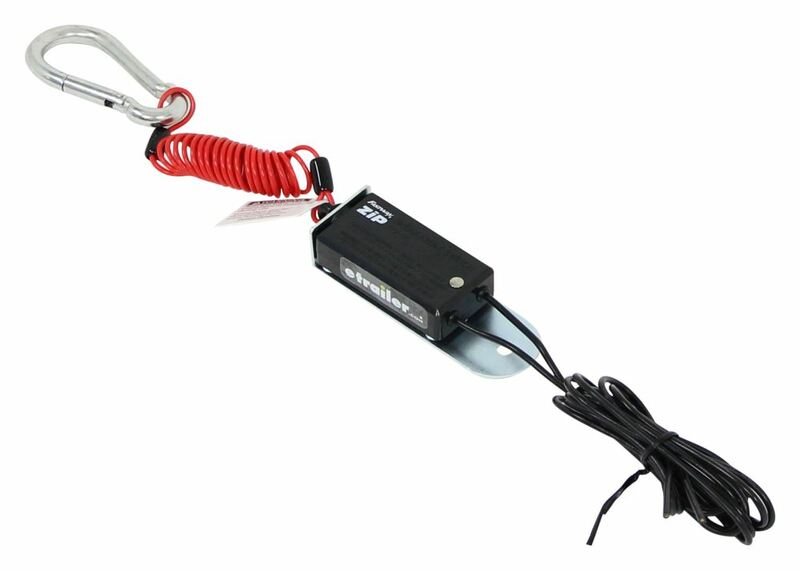 Replace your trailer breakaway device with this durable switch kit that features a coiled cord. No more dragging or fraying. No need to wrap cable around your trailer frame. 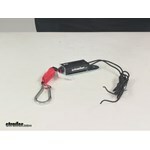 Call 800-298-8924 to order Fastway accessories and parts part number FA80-00-2040 or order online at etrailer.com. Free expert support on all Fastway products. 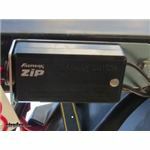 Guaranteed Lowest Price and Fastest Shipping for Fastway Zip Trailer Breakaway Switch with Coiled Cable - 4' Long. Accessories and Parts reviews from real customers. Today we're going to be taking a look at part number FA80-00-2040. 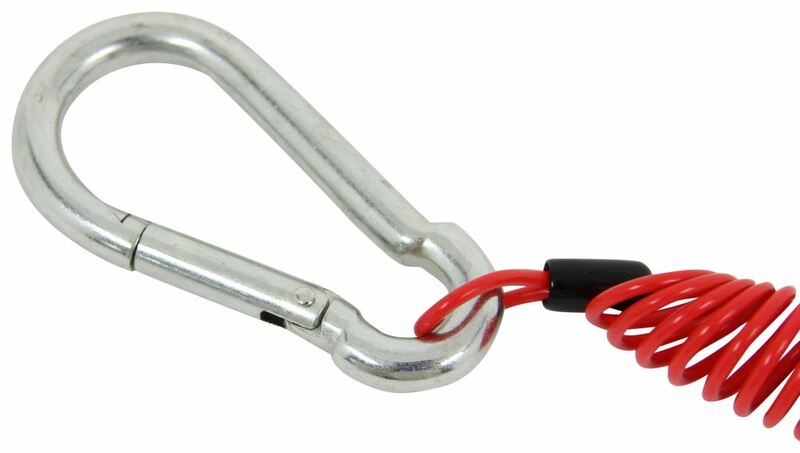 This is the Fastway Zip trailer breakaway switch with the coiled cable. The coiled cable's going to measure four feet long. 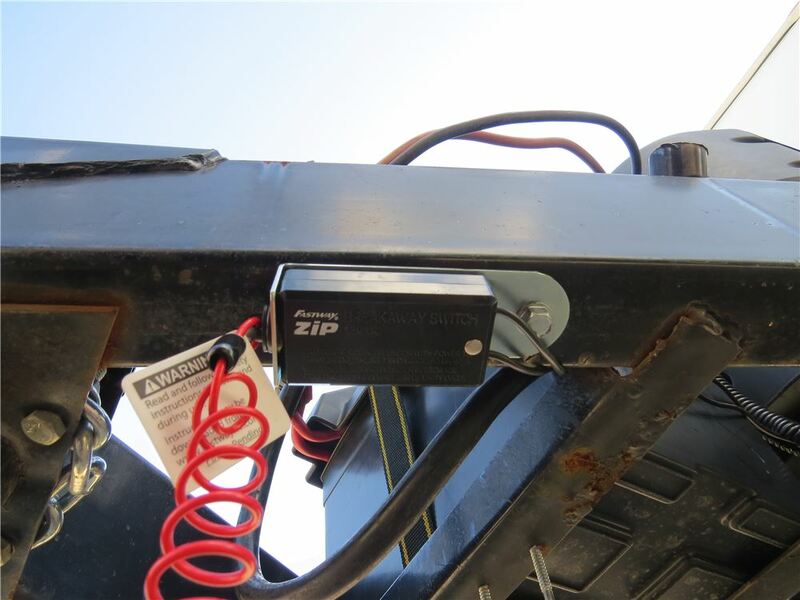 Now, the breakaway switch is going to wire into your trailer's break system to provide a peace of mind. 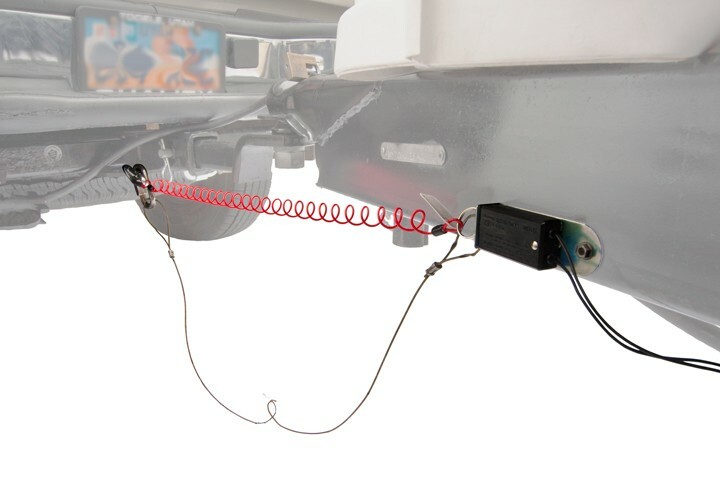 What it does is if the trailer becomes uncoupled or disconnected, the cord that's attached to the tow vehicle will pull the pin from the breakaway switch, which would then activate your trailer's brakes, bringing the trailer to an eventual stop. The coiled cable is a nice feature to have. You don't have to worry about that dragging on the ground. Self retracts for easy storage. You don't have to worry about frayed ends, and you don't have to worry about looping the cable around the trailer tongue. It's going to stay nice and compact. Whatever slack is in the cable, the coil design's going to take up that slack again so you don't have to wrap it around your trailer tongue or secure it in any other way. The included carabiner on the end of the coiled cable makes for really easy connection to the tow vehicle. The cable's going to be a high-strength cable. It's going to be made of woven steel, and it's going to have the UV protective coating that's going to booster ability, and it's also going to be scratch resistant. Now, right here on the bottom of the switch we're going to have the mounting bracket. That's going to feature a quarter-inch-diameter hole, that way you can easily get it secured to the trailer frame. Again, the coiled cable length is going to be about four feet long when fully stretched out. On this side right here, you're going to have the wiring. 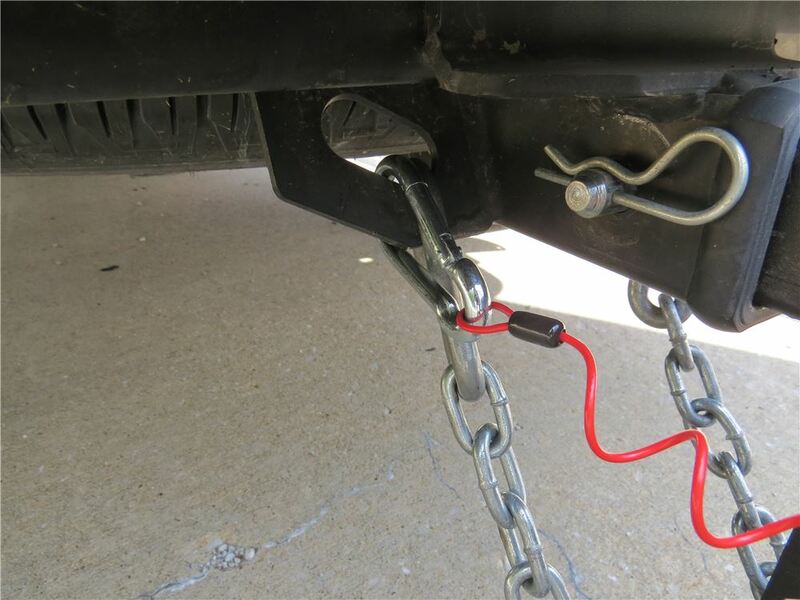 One wire's going to get connected to the 12-volt power source, the other wire's going to get connected to the brake controller output from the tow vehicle. That wiring's going to measure about 47 inches long. The bracket itself, this is going to give us an overall length of about four and one-quarter of an inch, and the bracket's going to give us a width of about an inch and a half. That's going to do it for today's review of part number FA80-00-2040. 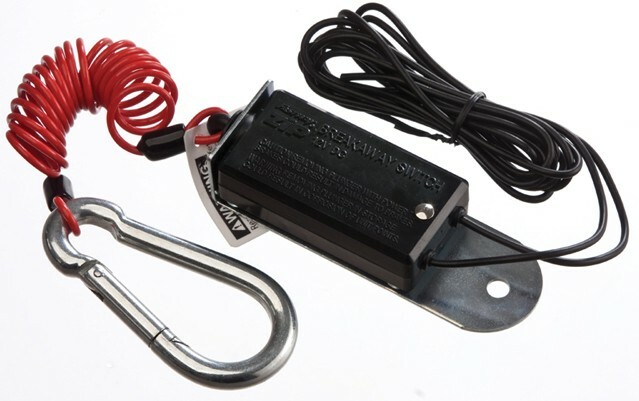 Order: RelevanceNewestRating - High to LowRating - Low to High Replace your trailer breakaway device with this durable switch kit that features a coiled cord. No more dragging or fraying. 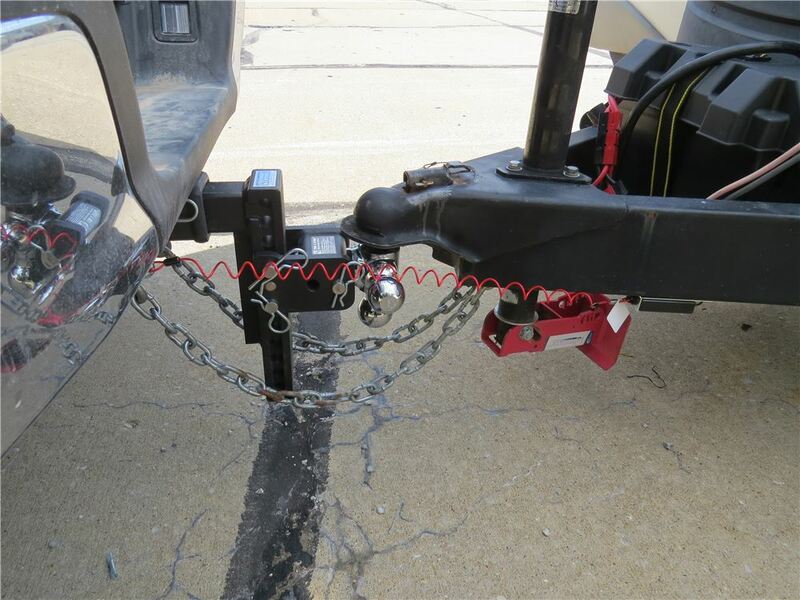 No need to wrap cable around your trailer frame. If you didn't have a battery used with your breakaway system there'd be nothing to power the brakes in the event of a disconnect so you couldn't use just a switch like the part # FA80-00-2040 by itself. You'd instead need to use a whole system like the # 20099 and you'd be set. I attached a help article that covers more info on these for you to check out as well. 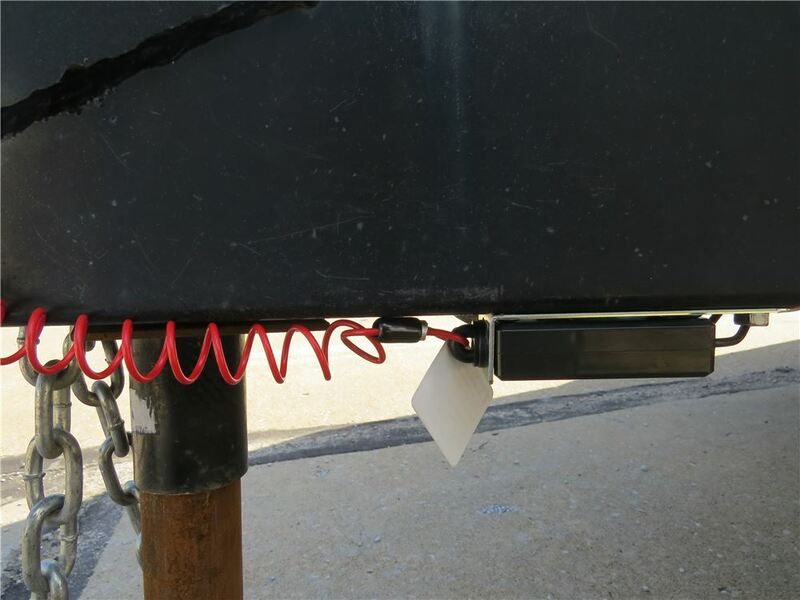 If you have a battery already on your trailer that's getting a charge and would be adequate to hold the brakes of your trailer in the event of a breakaway you could wire just a switch from it to your brake output circuit and you'd be fine. For that you'd only need a switch like the # FA80-00-2040 for a kit with a coiled cable or part # 2005-P for a kit with a straight cable. The battery setups like the part # 20099 would only be needed if you also needed a battery to power the system. The Tekonsha Prodigy RF Wireless Trailer Brake Controller # 90250 does not function as a standalone breakaway system. You need to keep using your current breakaway system with this as they are separate systems. The replacement breakaway switch part # FA80-00-2040 comes with a cable that is 4 feet in length and will work great but will require you to replace the entire switch with this kit.